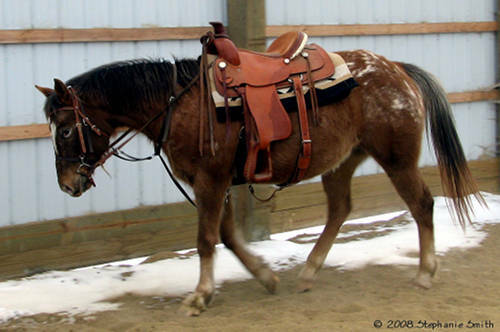 The Pony of the Americas is a relatively new western pony breed that comes from the United States. 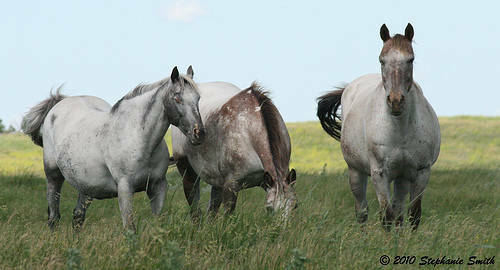 However, their original bloodlines, that of the Appaloosa are very, very old and can be traced back to central Asia. First developed in 1954 by a woman named Leslie Boomhower in Iowa who purchased an appaloosa mare and her foal (Black Hand #1) whose sire was a Shetland Pony. She was particularly impressed with the Black Hand’s attributes and he became the foundation for the Pony of the Americas breed. Boomhower set up a nonprofit organization to establish the strain as a breed & create an association. Breeders have since crossed with a number of breeds including Arabians, Quarter Horses & Shetland & Welsh ponies. The Pony Club of the Americas has gone on to become one of the most active youth-oriented breed associations in the US and hosts a full equestrian program for kids under 18. 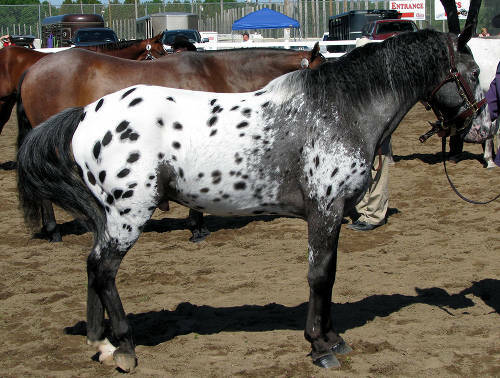 Do you have images or know more about the Pony of the Americas breed? I’d love help completing this page, please contact me to get involved.